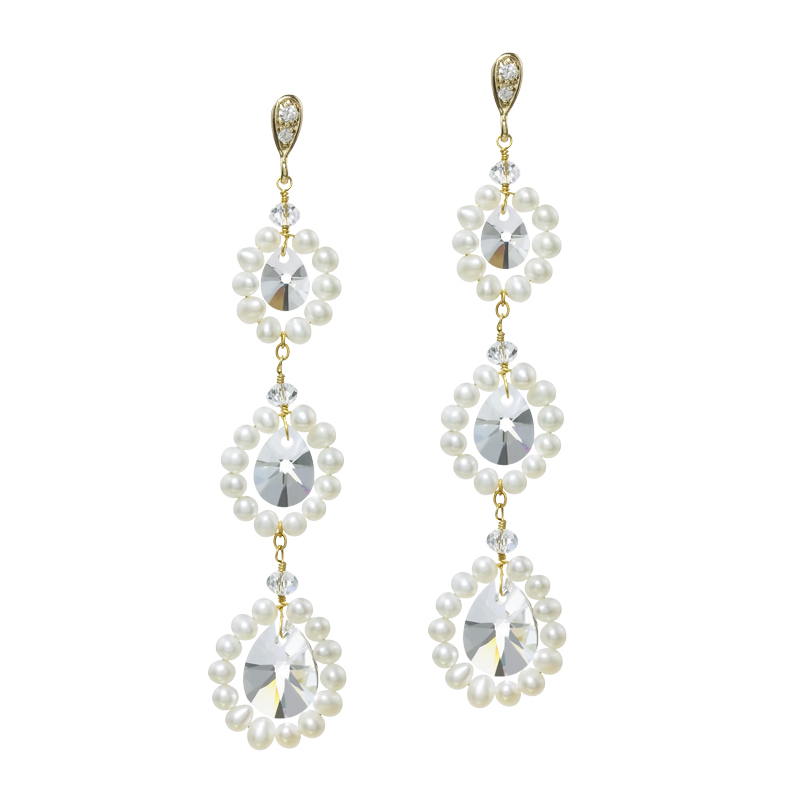 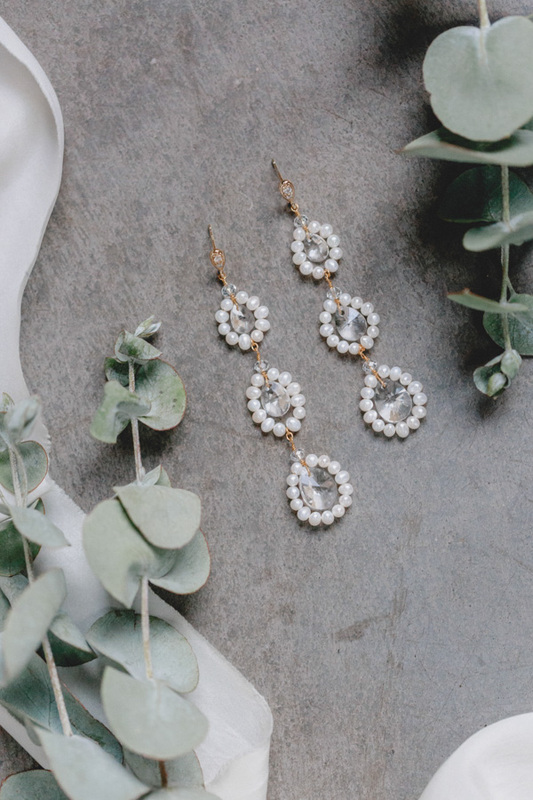 These opulent earrings unite three interconnected circles of shimmering freshwater pearls, each framing a sparkling, eye-catching Swarovski crystal of varying sizes. 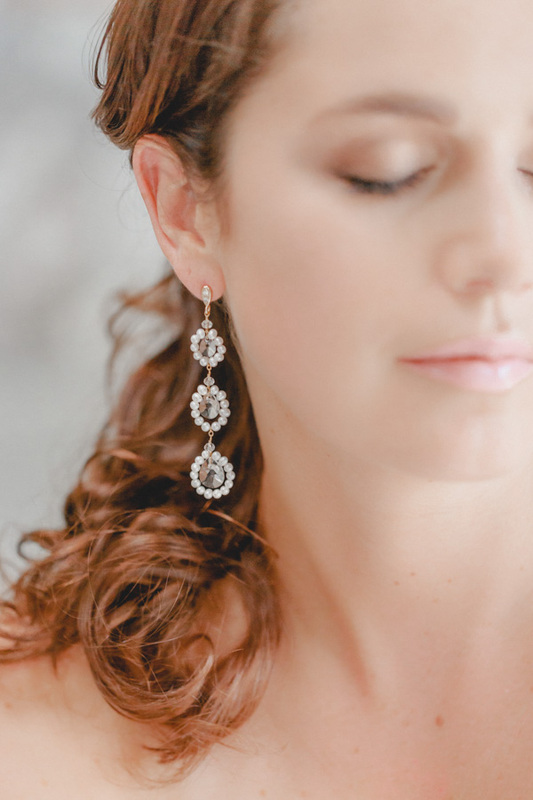 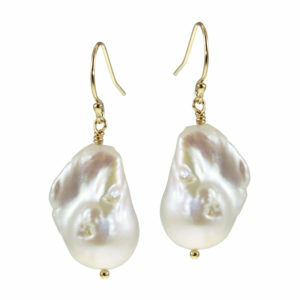 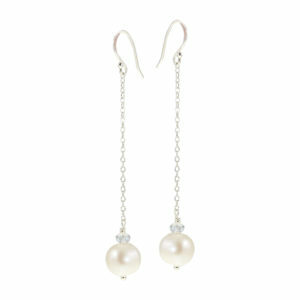 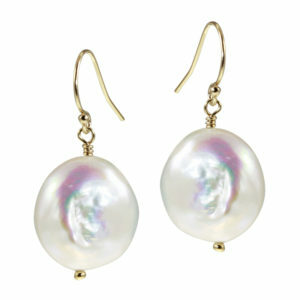 For updos, these earrings give a particularly good effect. 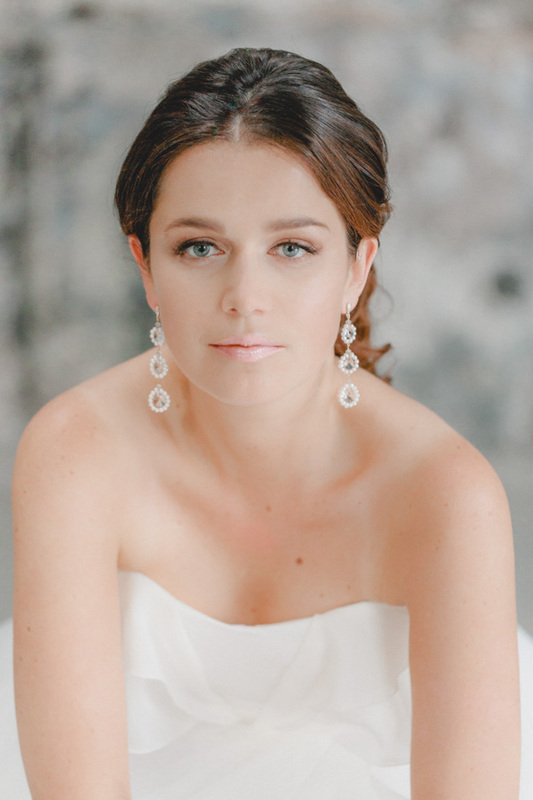 Their flowing design flatters the face of the bride and adds a clear statement: Today is a very special day!